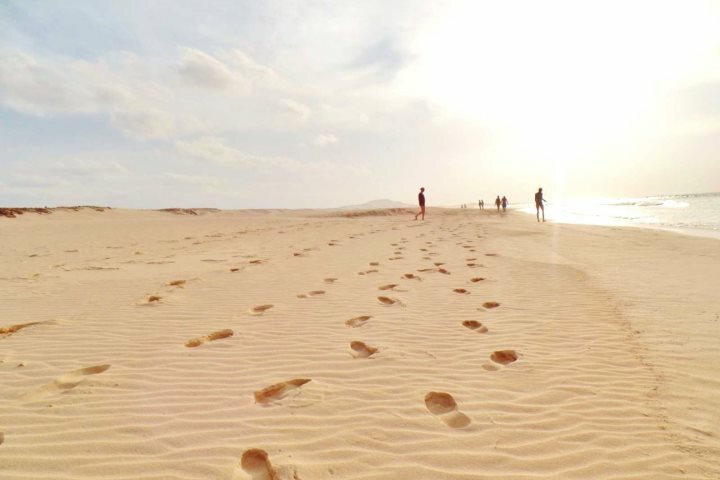 For a slightly more unique all-inclusive holiday, why not consider island hopping between Sal and Boa Vista? 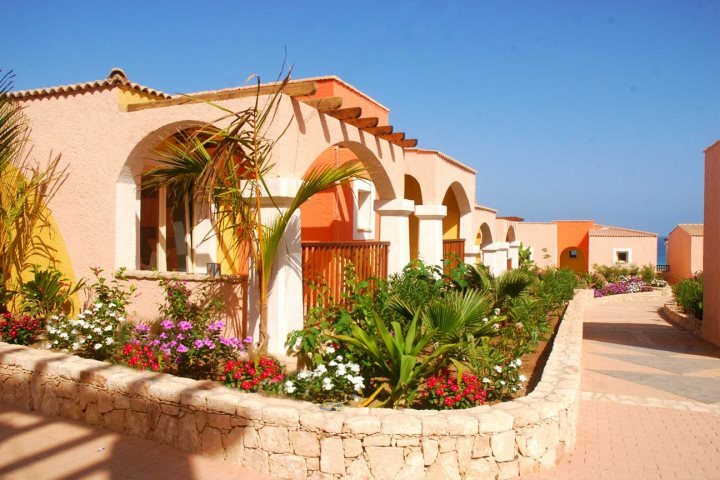 All-inclusive holidays to Cape Verde are an attractive prospect for many holidaymakers. Take the golden sand, turquoise waters, eclectic culture and tasty food as just a handful of examples, and you're well on your way to embarking on the perfect holiday in which to relax and unwind. But did you know there are ways in which you can make your all-inclusive holiday that little bit more exciting? 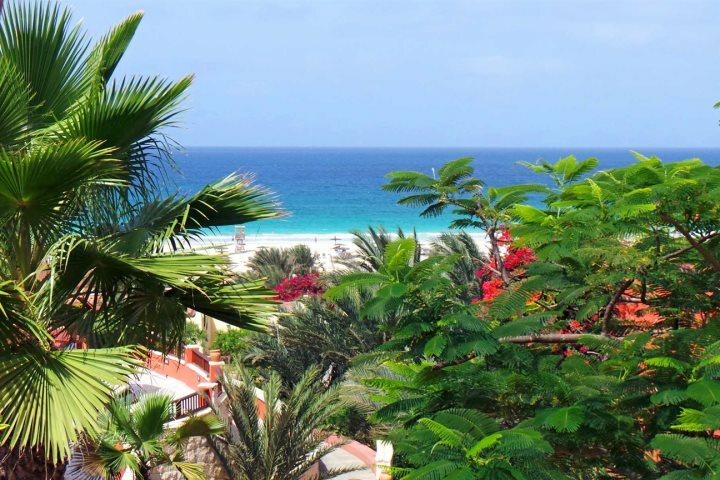 Have you considered visiting more than one all-inclusive resort, seeking out two of Cape Verde's most popular islands? The good news is, this part is a lot easier than you might think. 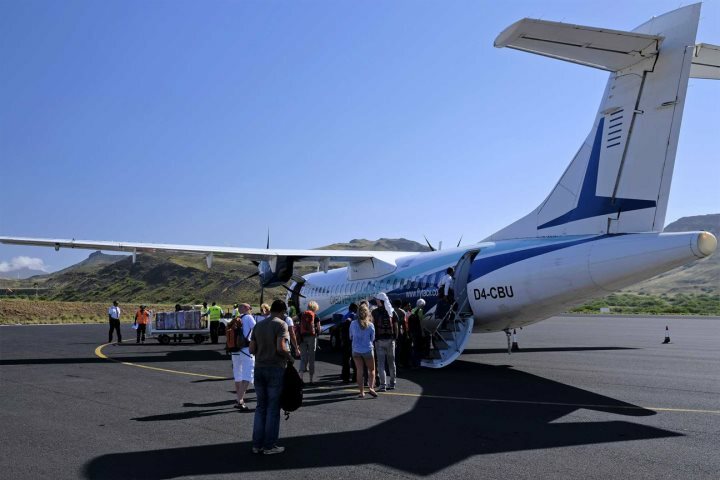 With the longest airport transfer being just 20 minutes, and the internal flight time being just 45 minutes, you won't lose much of your valuable holiday time travelling between the islands. 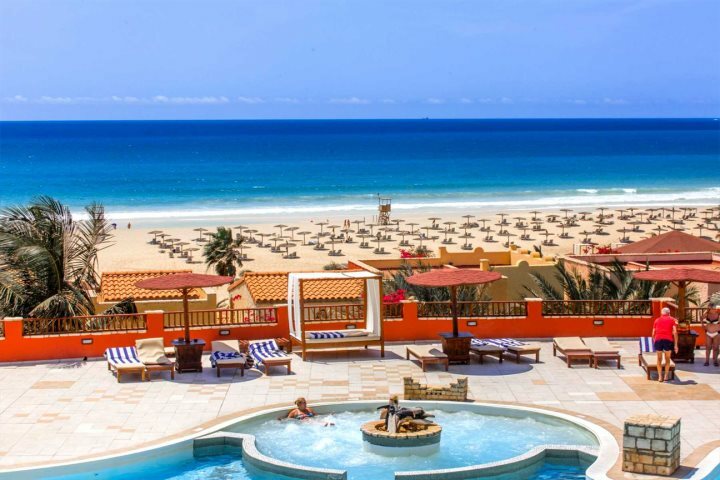 Set along the endless white sands of Praia de Chaves on the island of Boa Vista, the Iberostar is a wonderful option for both couples and families due to its child and adult-friendly range of facilities. A main pool overlooking the beach and a separate children's pool, tennis courts, entertainment amphitheatre, spa, four bars, an activity programme, archery and more mean there's not only something to keep the children happy, but it also gives the adults plenty of opportunity to relax and enjoy their Cape Verde holiday too. 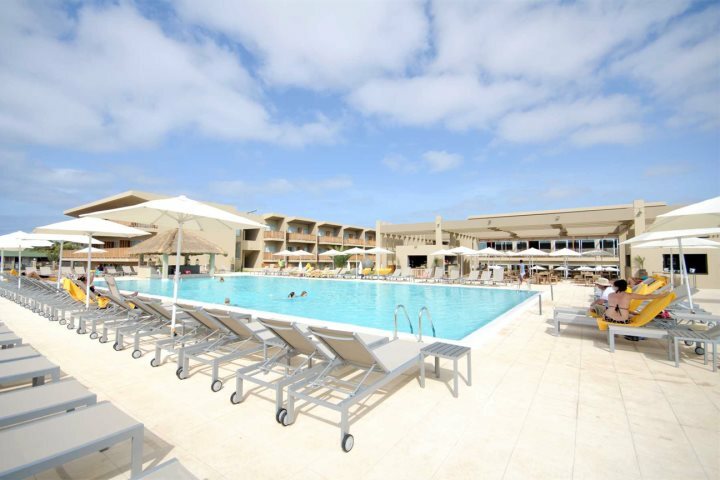 Find out more about the Iberostar Club Boa Vista. 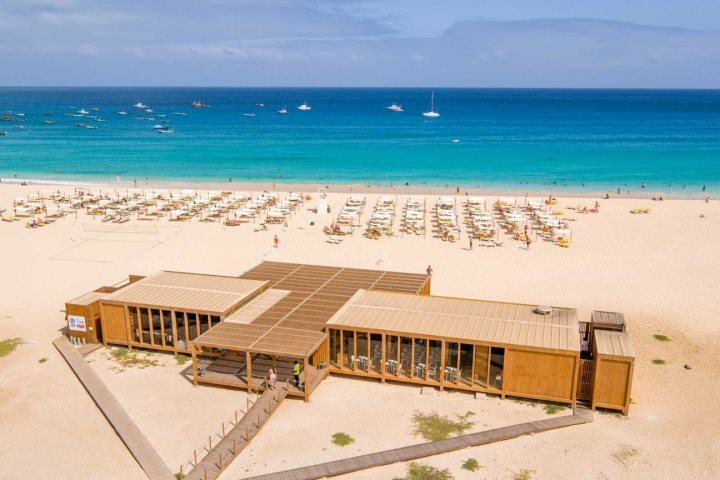 Another superb all-inclusive resort along Praia de Chaves, enjoy everything from tennis and yoga through to musical shows, a spa, volleyball and more, and that's not to mention the two pools (one quiet and one with daytime activities), the three bars and two restaurants. You can hire sand bikes and explore the dunes, or perhaps you'd like to get out and about for the day and explore the Viana Desert aboard a quad bike? The choice is yours. 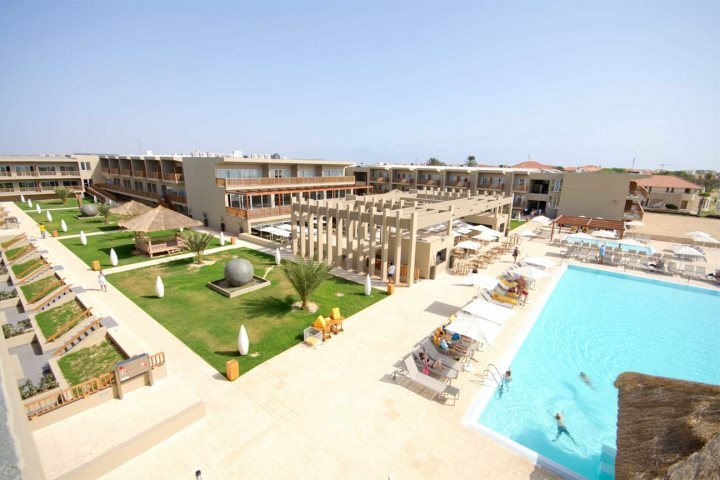 Find out more about Royal Horizons Boa Vista. Just a short stroll from the main town of Santa Maria and opening out onto the glorious sandy bay, we've recently welcomed this fantastic all-inclusive resort back into our collection. With all kinds of dining options, plus games such as beach volleyball, football and tennis, you won't be bored for even a second. You've also got a large pool (plus a children's pool and whirlpool), so you can sit back, relax and soak up the sunshine. Find out more about Oasis Salinas Sea. Give our knowledgeable sales team a call on 01489 866969 to discuss your all-inclusive twin-centre holiday in more detail and to book! Alternatively, if you want to know more about all-inclusive holidays, our holiday ideas page can help.